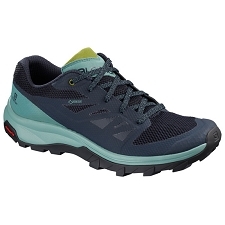 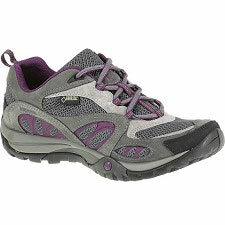 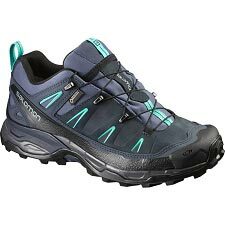 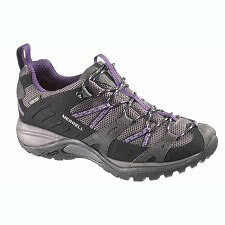 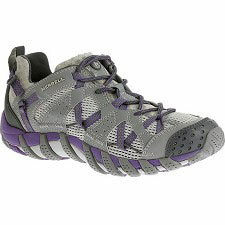 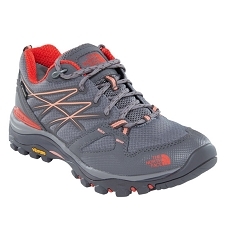 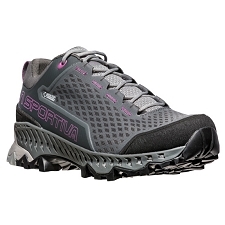 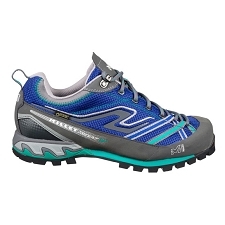 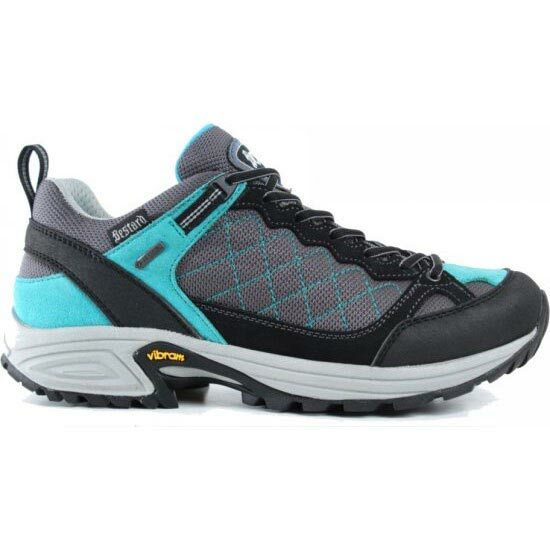 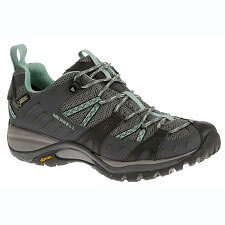 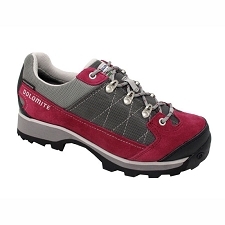 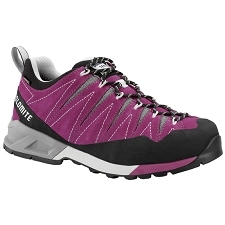 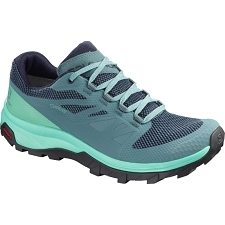 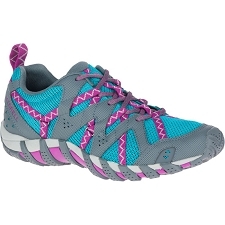 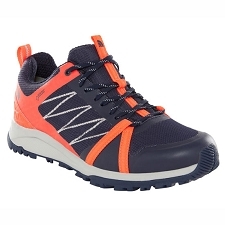 Bestard women's shoes, comfortable and flexible design for trekking and mountain hiking. 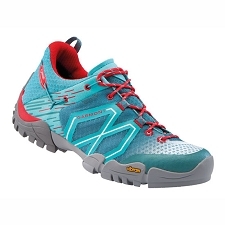 The Speed Hiker Low Lady boots feature a reinforced and sturdy upper that can resist bumps and scuffs with the stones, offering a correct breathability to keep the interior comfortable and comfortable. 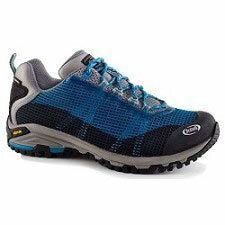 Upper made of suede and Cordura®; water repellent. 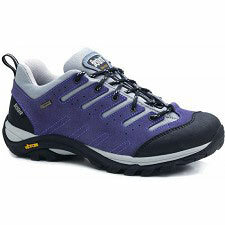 Vibram sole with great resistance and grip. 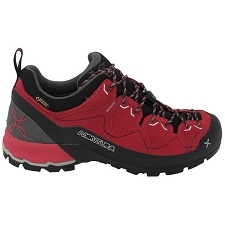 Approximate weight of 680 g for size 38 EU. 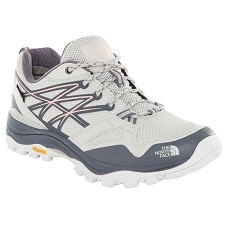 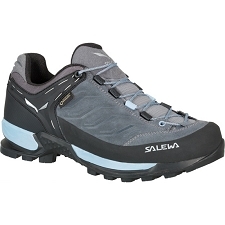 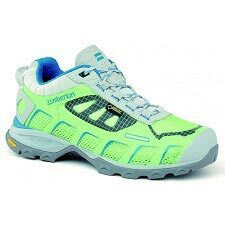 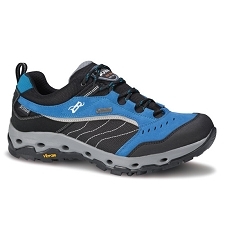 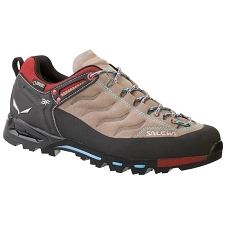 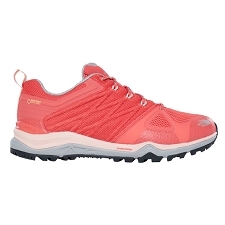 Customer Opinions "Speed Hiker Low W"